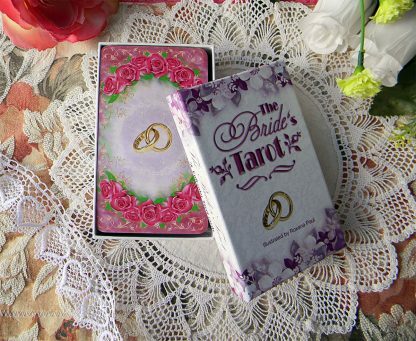 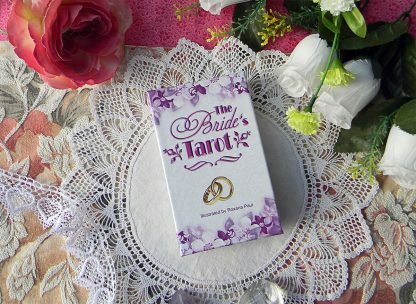 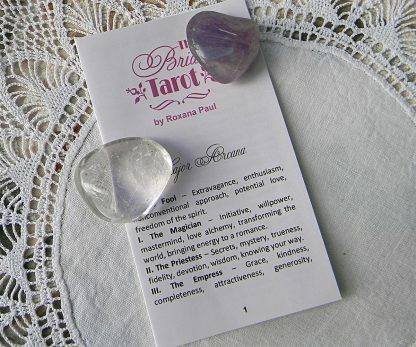 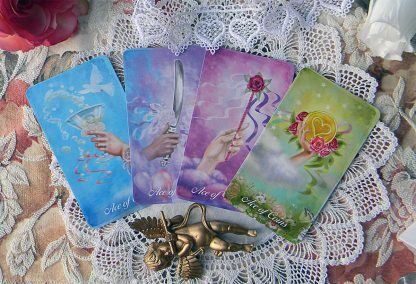 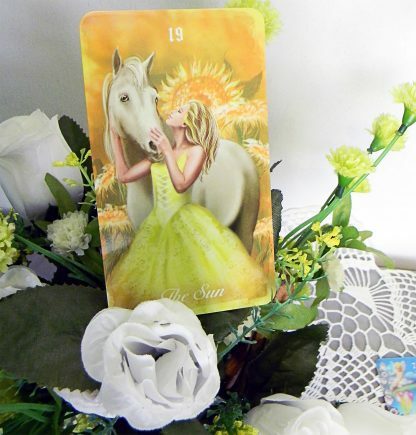 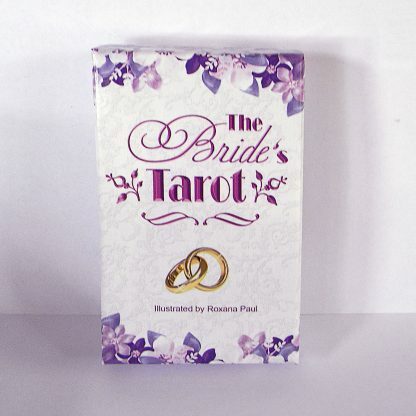 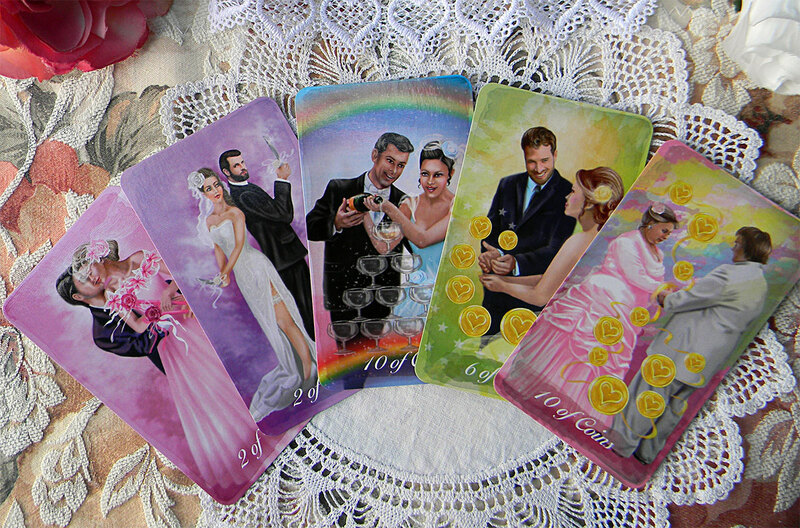 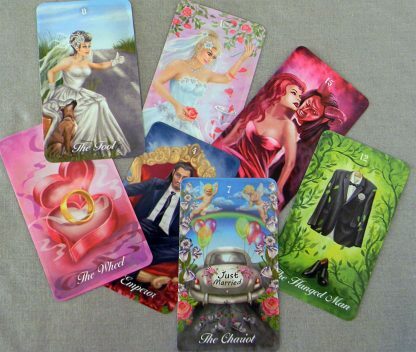 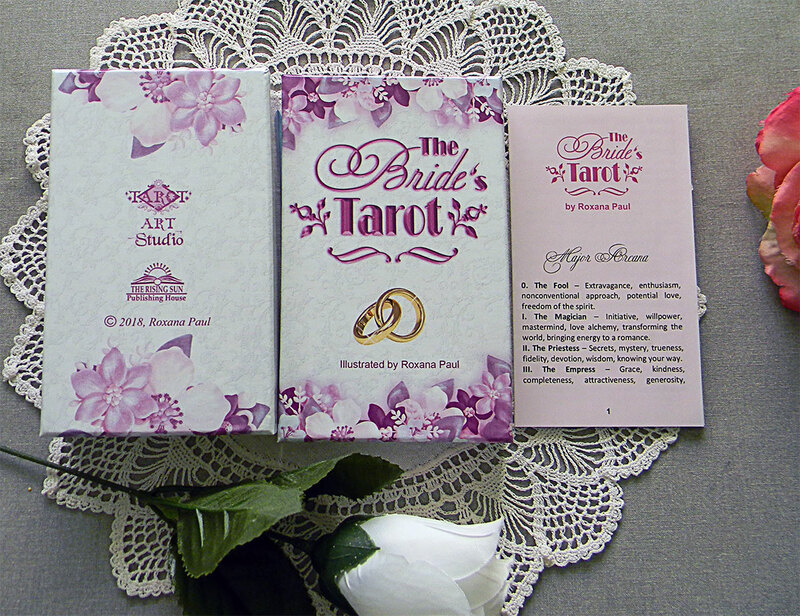 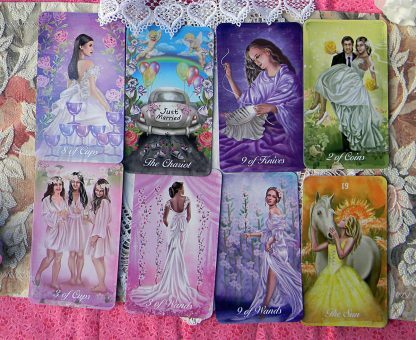 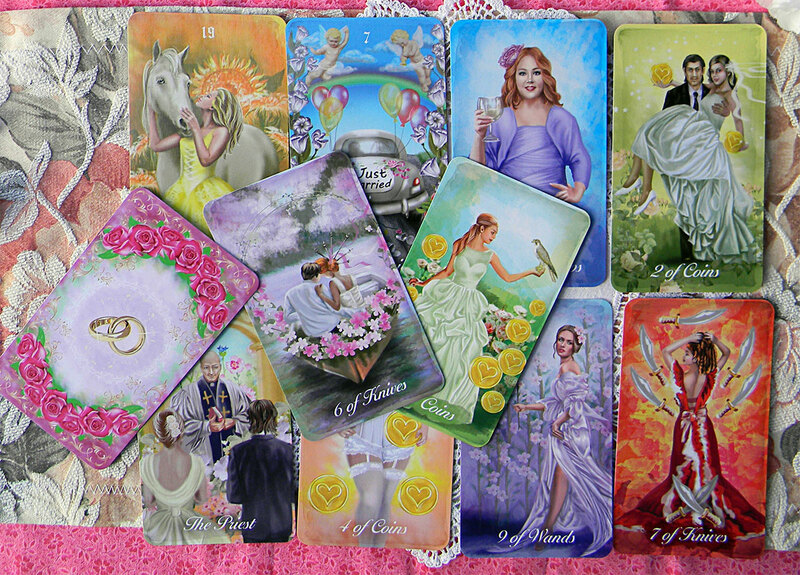 The Bride’s tarot gives you an insight to your love. 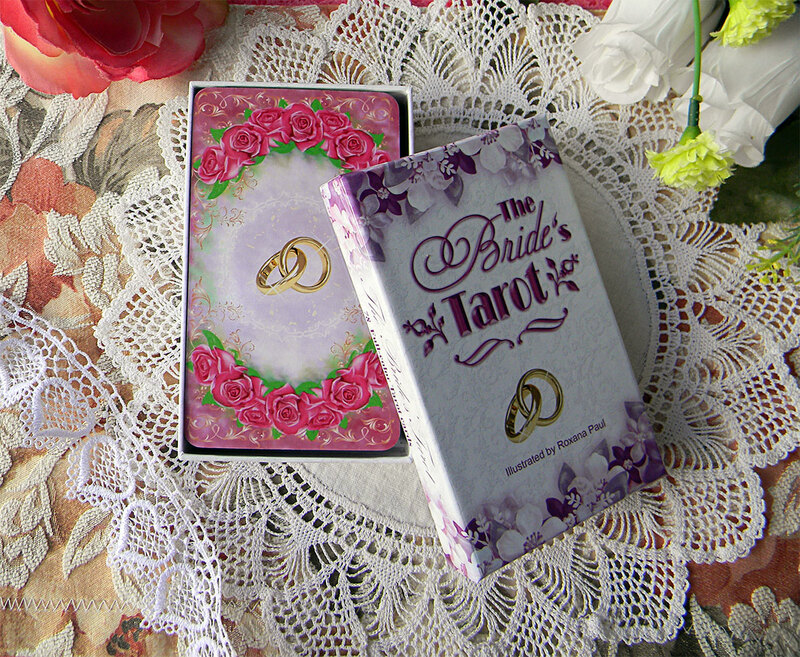 This sweet charming deck includes 78 fully illustrated cards featuring wedding related scenes created especially for soon-to-be brides or for the couples celebrating their anniversary to remind them about this special date. 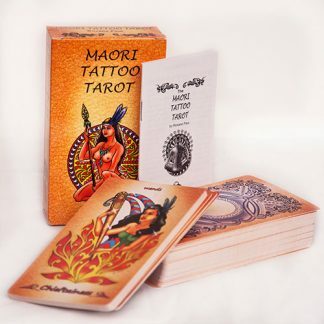 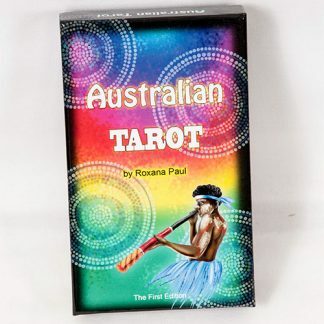 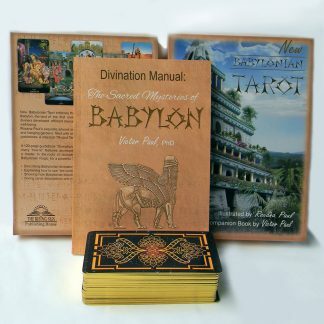 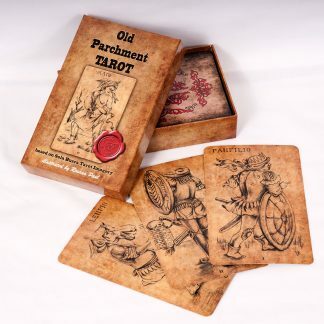 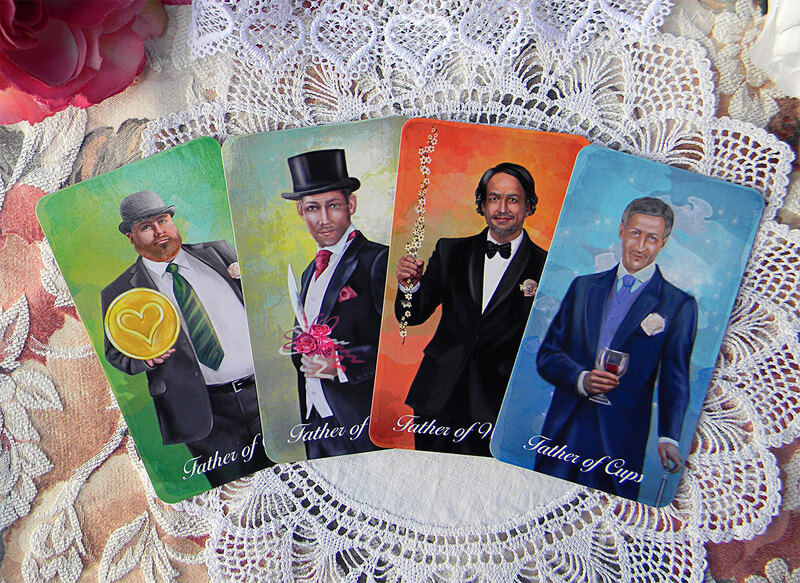 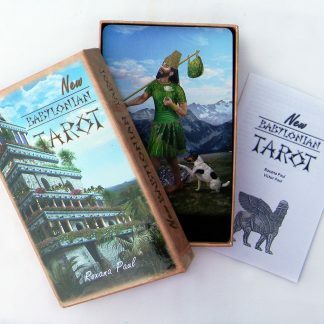 It is a fun tarot deck that will entertain you and your guests. 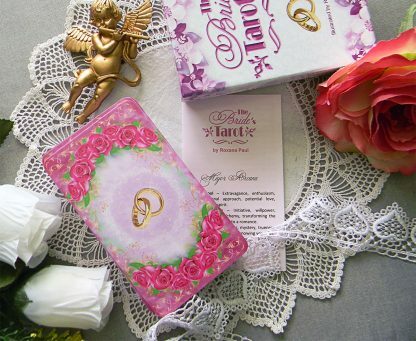 Bring good fortune to your celebration. 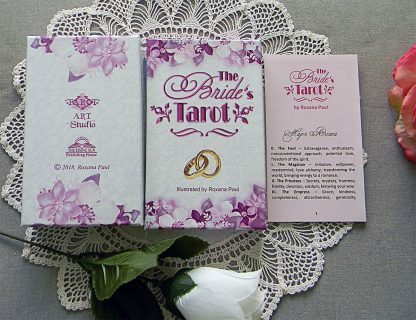 It makes a very special gift to bring along to an engagement party, bridal shower, wedding or anniversary. 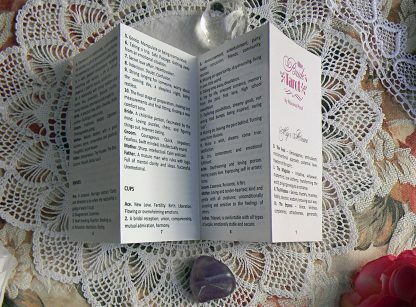 Unique and fun idea for a hens night party! 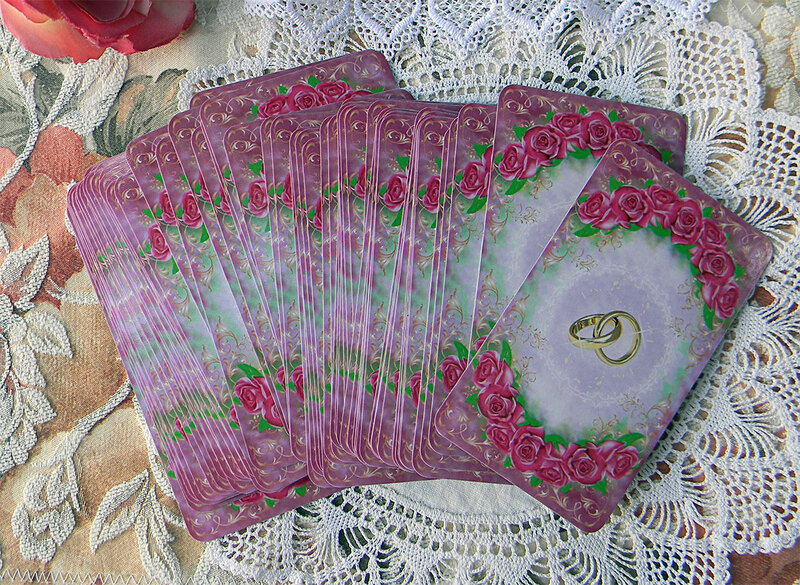 The deck will be printed personally for you by the printing company QP Printing Ltd (MAKEPLAYINGCARDS.COM) delivered directly to your address by the printing company.